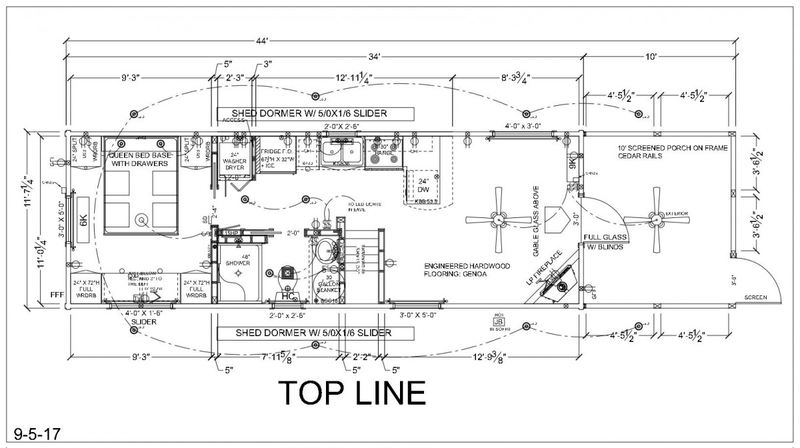 The Top Line -Best is the fully upgraded model in our Top Line Series. A front living unit layout with large loft and double dormers, generous screened porch and full size bedroom. 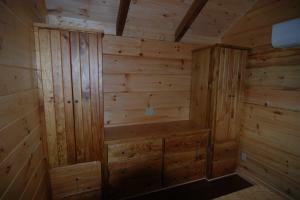 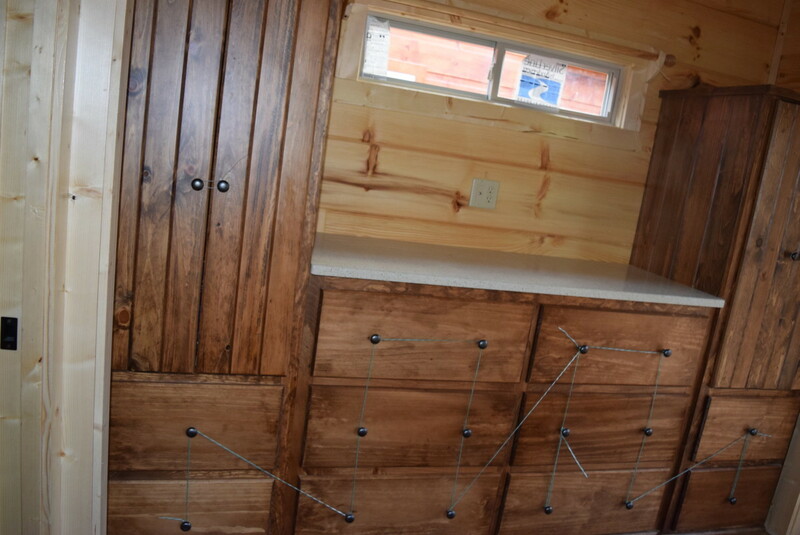 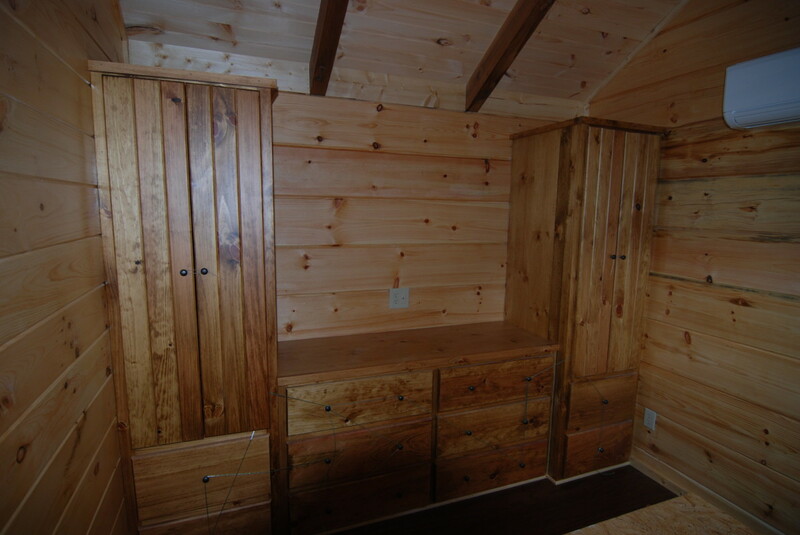 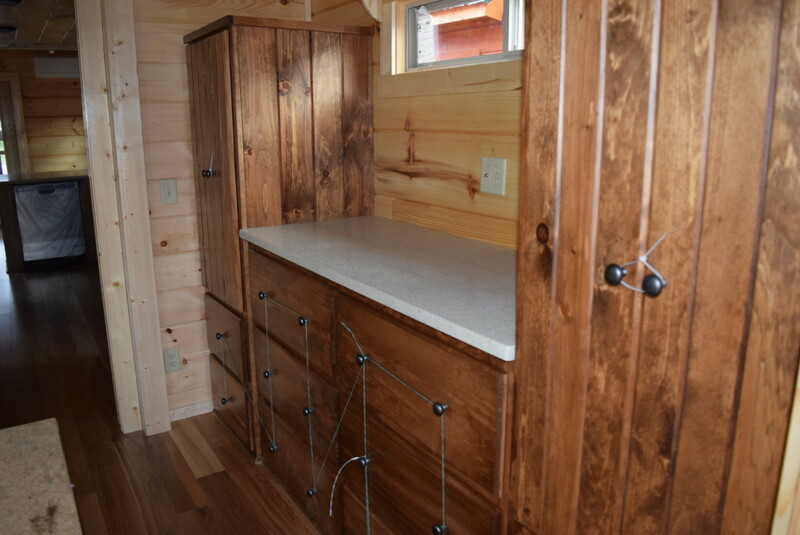 Lots of custom built-in storage. 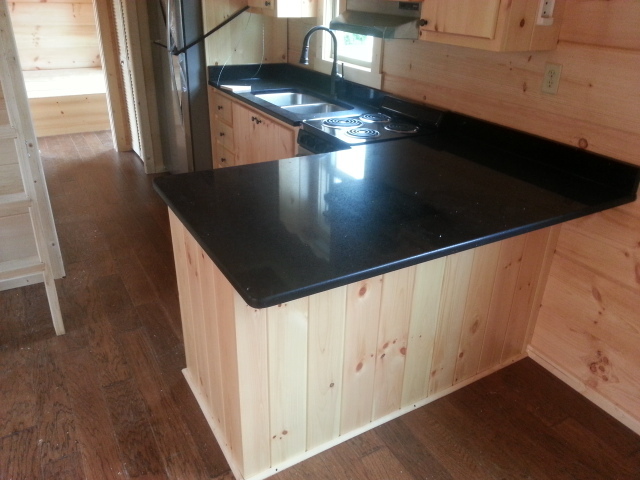 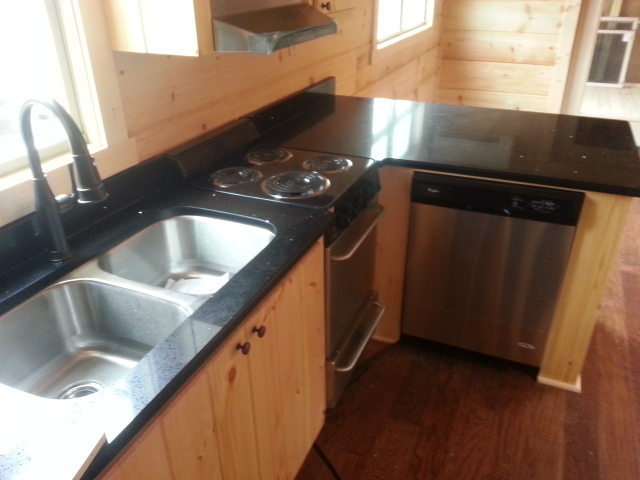 Full size stainless steel appliance package, granite or solid surface counters throughout. 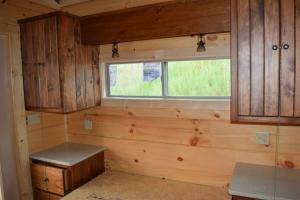 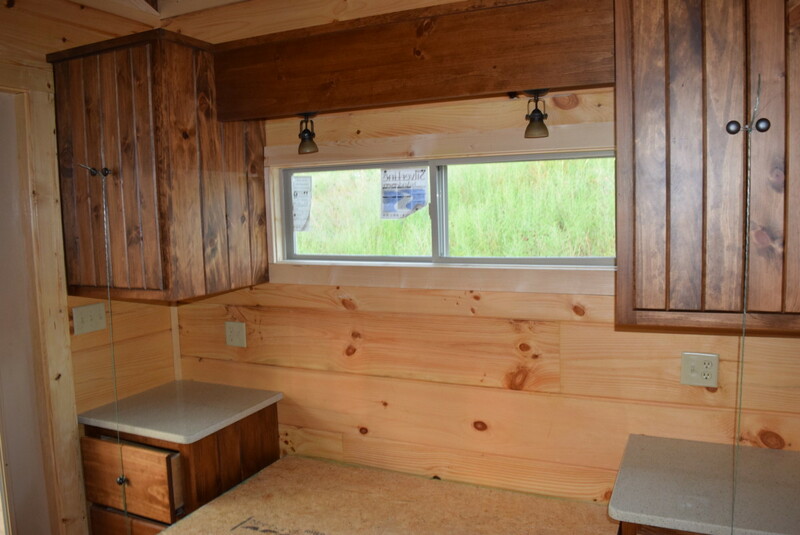 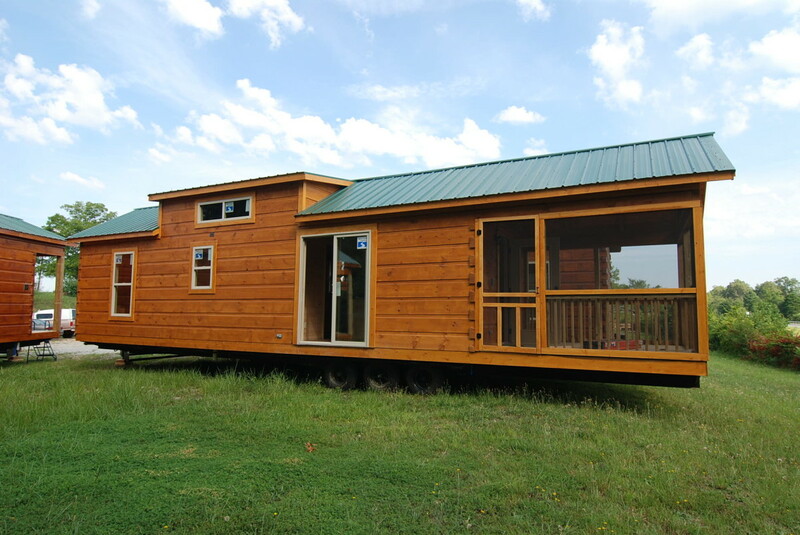 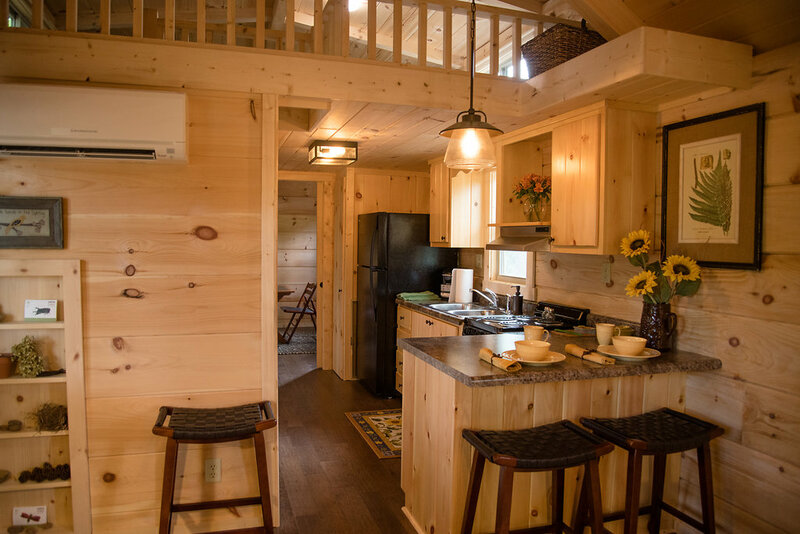 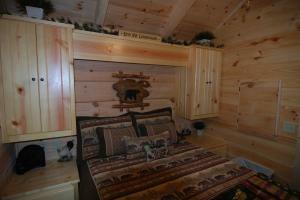 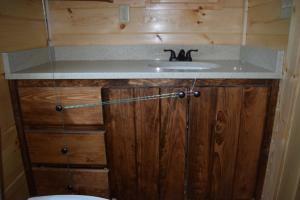 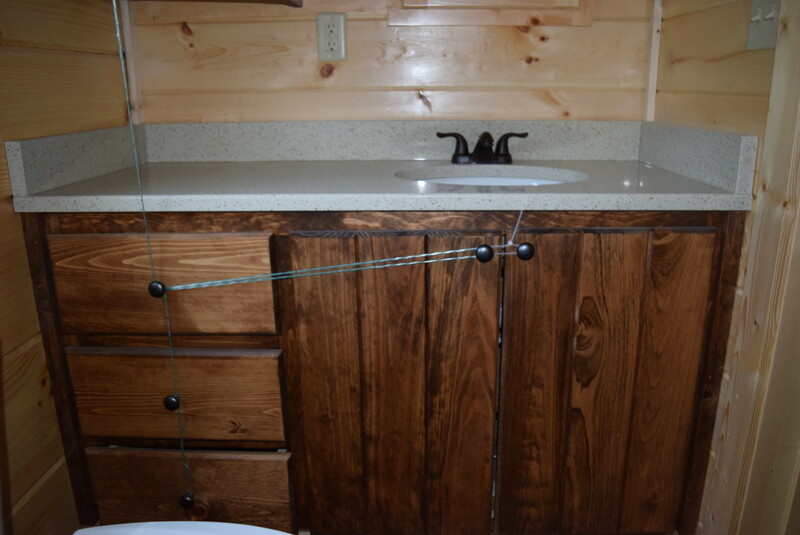 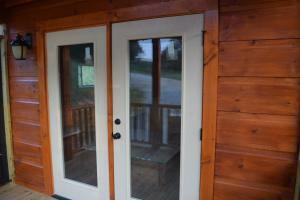 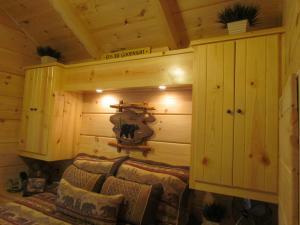 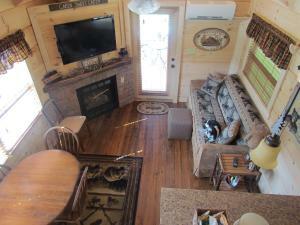 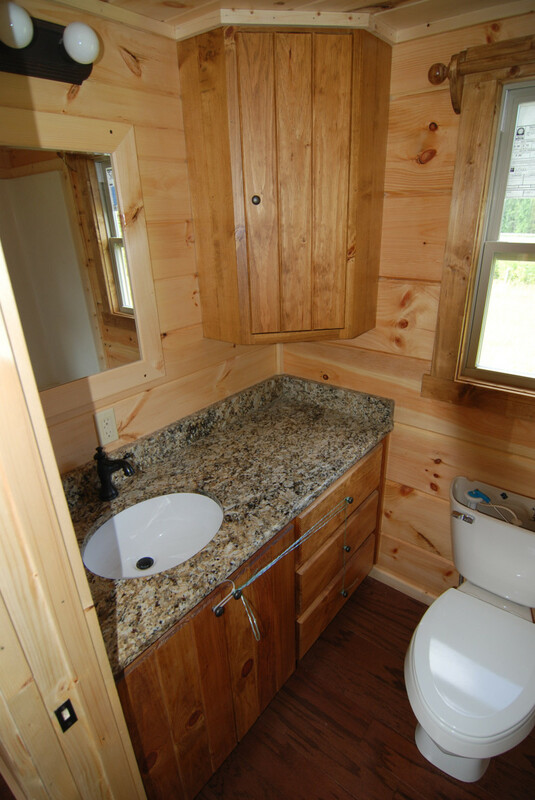 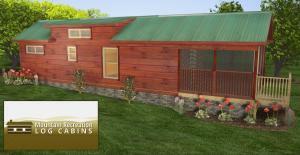 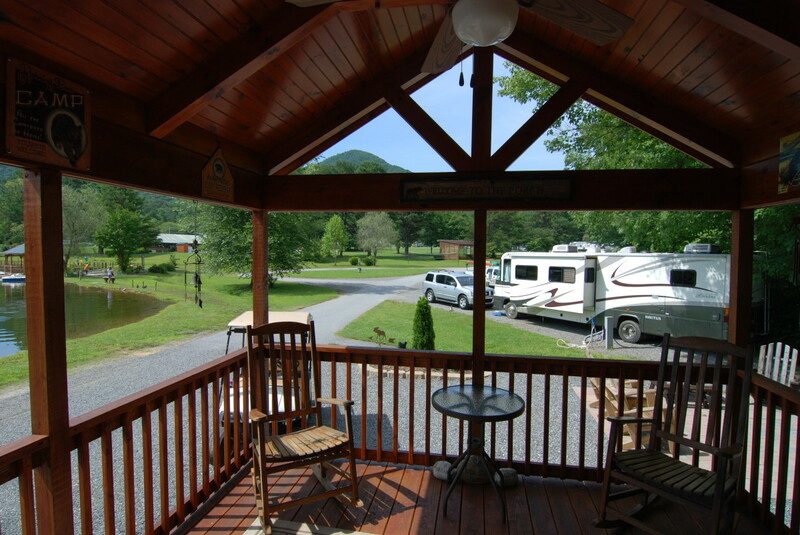 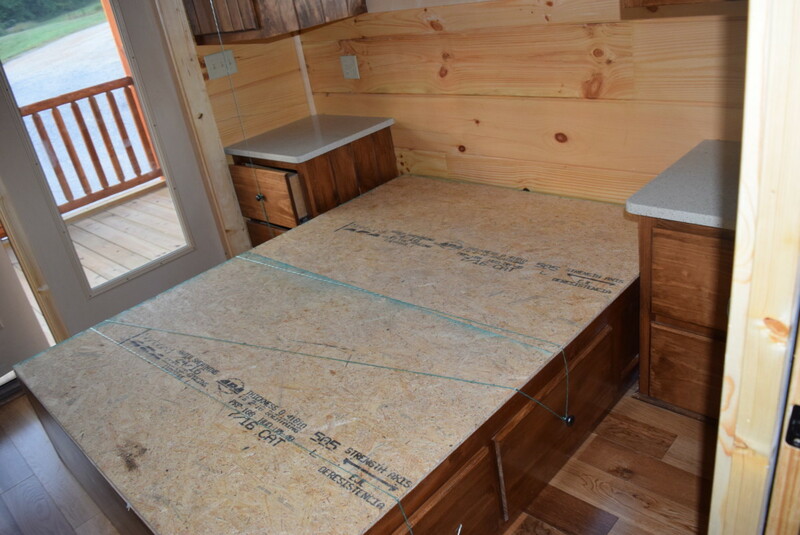 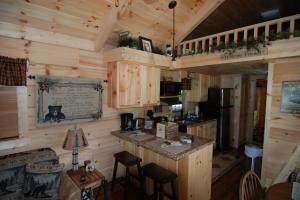 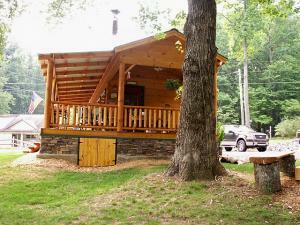 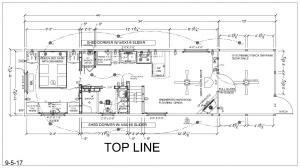 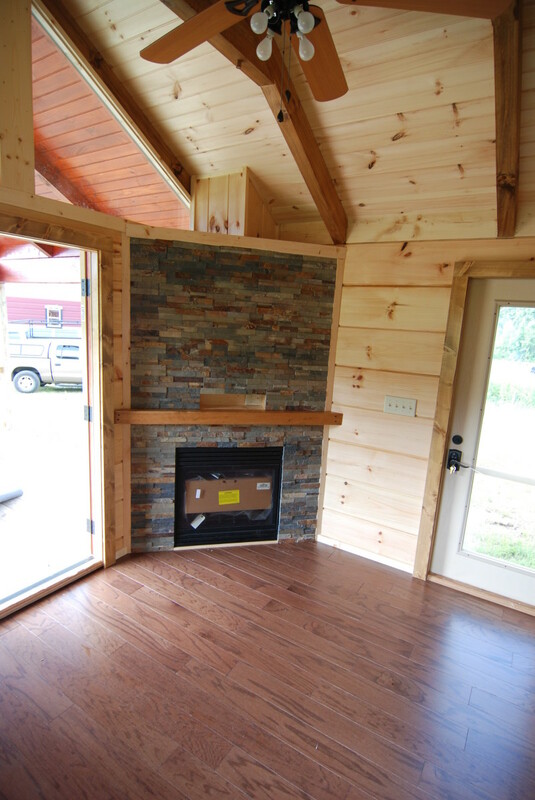 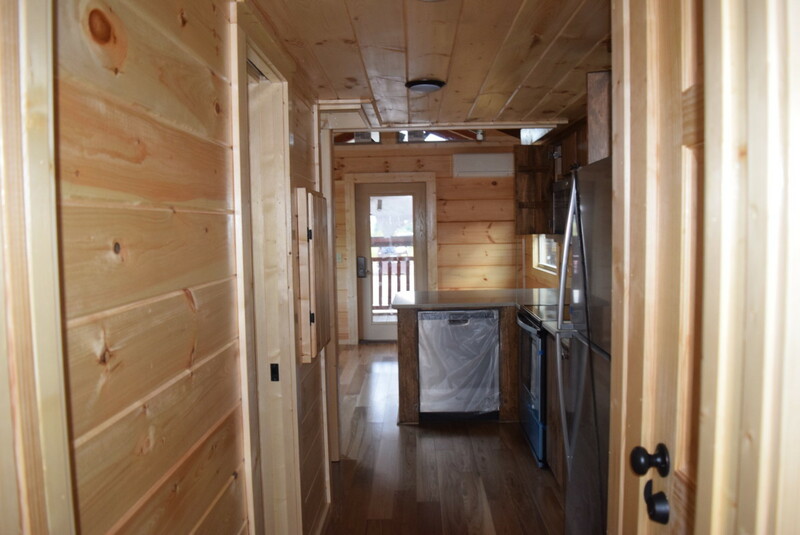 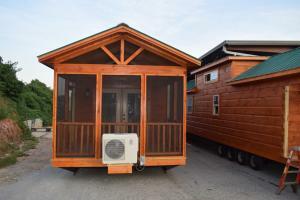 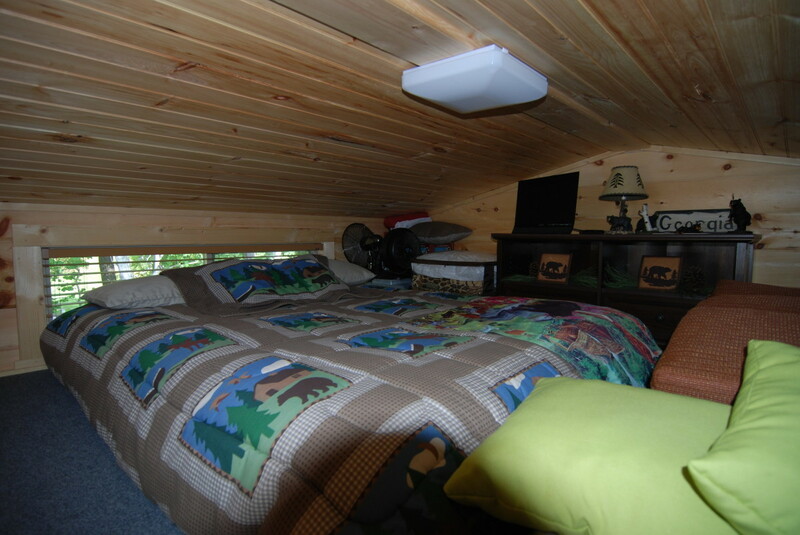 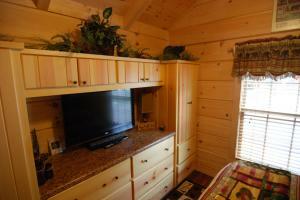 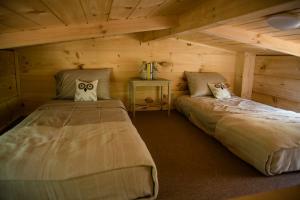 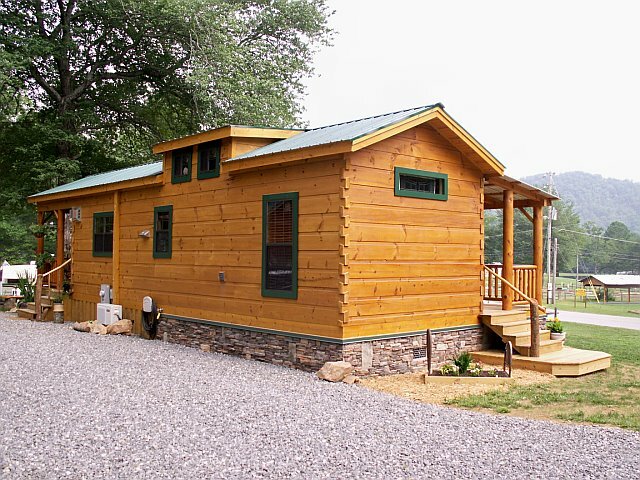 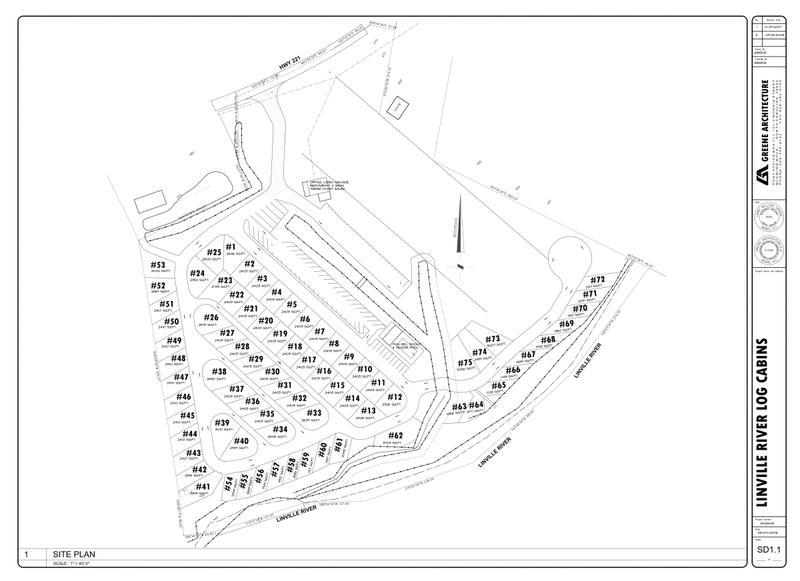 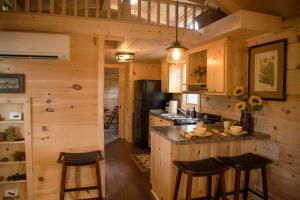 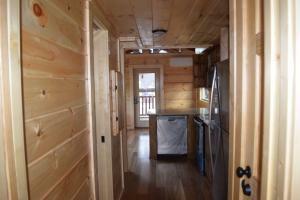 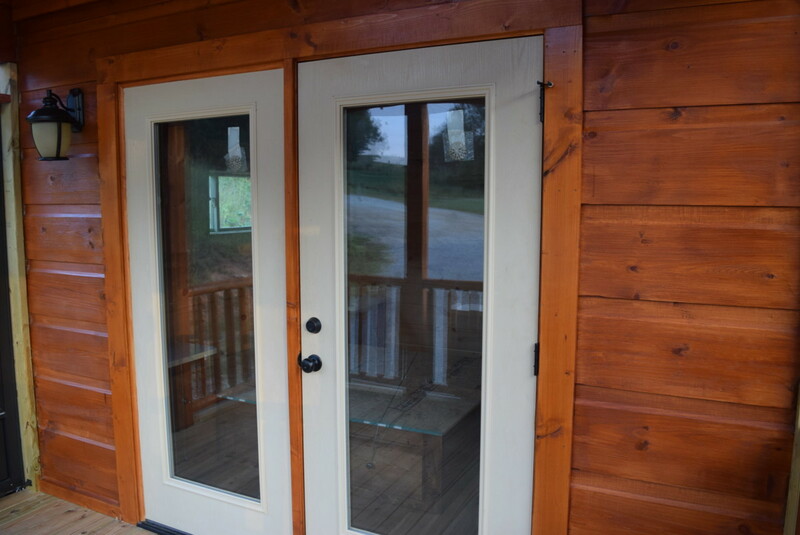 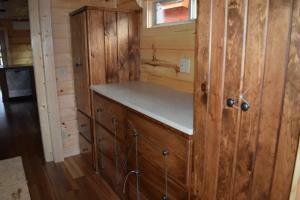 The layout is ideal for RV Parks, Campgrounds or your own vacation retreat.